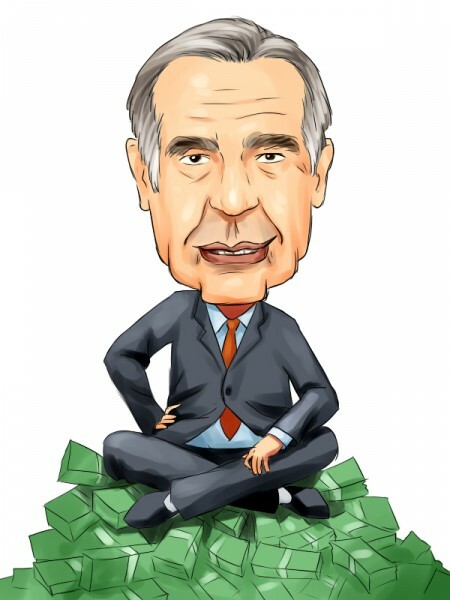 Carl Icahn, Other Investors Scoring Big on Herbalife Ltd. (HLF); What Funds Think of Controversial Supplement Company? After a rocky year, stalwart investors of Herbalife Ltd. (NYSE:HLF) are being rewarded for their commitment to the company, with shares soaring 33% in March after a shareholder lawsuit against the company was dismissed by U.S. District Judge Dale Fischer on March 17. One of those investors is Carl Icahn of Icahn Capital LP, who has been a supporter of Herbalife since early 2013, when he opened a large new position of 16.36 million shares in the herbal supplements company. At the time, Icahn entered into a lock-up agreement with Herbalife that prevented him from selling his shares until February 28, 2014, or until the shares surpassed $73, whichever came first. As it happened, the latter came first, with shares soaring past the $80 mark in late December, 2013, more than doubling his initial investment. Icahn however chose to hang on to his stake, perhaps to his later chagrin, and still maintained 17.0 million shares at the end of 2014. After that impressive run throughout 2013, shares took a beating, crumbling to less than $30 earlier this year on deteriorating financial results and guidance, and mounting skepticism over the company’s operations. At the head of that ravenous pack waiting for Herbalife Ltd. (NYSE:HLF) to fail is Pershing Square’s Bill Ackman, who has not only been shorting the company to the tune of $1 billion since late 2012, but has been a vocal critic of it, insisting it is a pyramid scheme bound to collapse. Nor has the latest news which sent Herbalife’s shares soaring dampened his enthusiasm for its imminent failure; Ackman has stated that Judge Fischer’s ruling in the shareholder lawsuit did not in any way exonerate or bless Herbalife’s business practices. He also added that the lawsuit, of which he was not a part of, did not present critical information gathered by state and federal investigators, which show that the company’s stock price was fraudulently manipulated. “We remain confident in our short thesis that HLF is an illegal pyramid scheme that will collapse or otherwise be shut down by regulators. The company’s business has continued to deteriorate as reflected by its substantially reduced forward earnings guidance for 2015.